StraightVac is here to serve you. 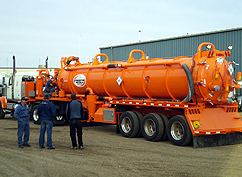 Whether you're looking for an industry provider of vacuum truck services, pressure trucks, steam trucks, water trucks or combo units on a long-term contractual basis, or require emergency 24/7 service, we'd like to hear from you. Clients have chosen StraightVac in the past because we communicate clearly, quickly and thoroughly. Our efficient office staff are on-call to ensure you're dealt a great hand each and every time you do business with StraightVac. Please feel free to contact us online with any questions or comments you may have regarding our company, careers or services. 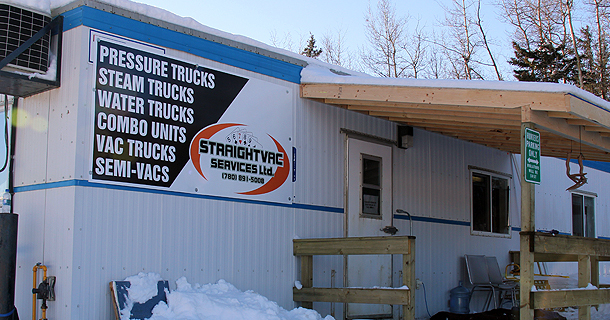 I AGREE to receive future commercial electronic messages (including e-newsletters) from StraightVac Services Ltd regarding their products and services. For more information please click here. You may withdraw your consent at any time.